Ever wondered how to buy a business, boost your advertising or better target your ideal customers? Our free business guides are designed to give you useful insights on key strategic topics such as business acquisition, growth and management. They’re simple, free and will provide you with practical, relevant advice. Is your business feeling ‘stuck’? 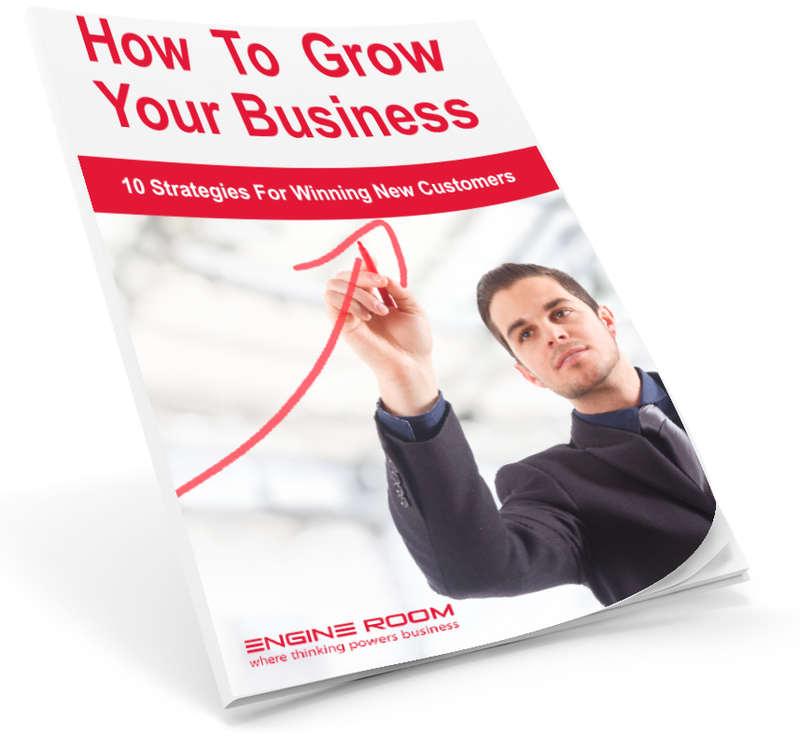 Learn our top 10 strategies for winning new customers in our ‘How to Grow Your Business’ free business guide. Learn what key factors influence profit, understand essential business equations and take a moment to work on your business and it’s roadmap to success. 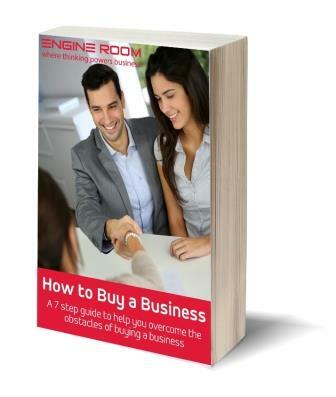 How to Buy A Business breaks down the buying process into 7 steps, guiding you through each one to ensure you have ticked all the right boxes and gained the information necessary to judge the suitability of a potential business. This guide will help you avoid the pitfalls of the buying process and put that exciting idea into practice. A business plan is a vital part of any successful business. After all, if you don’t know where you’re going, how do you know when you’ve got there? If you don’t have one, don’t worry you’re in luck. We’ve designed a simple guide to get you started on your business plan. It’s easy-to-use and will show you why you need a business plan, how to write one and what to expect during the process. 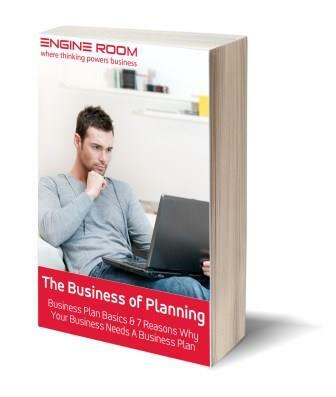 So all you need to do is find a comfortable seat in a quiet spot, with a few sheets of blank paper and our Business Planning Guide and you’ll be experiencing the benefits of business planning in no time. Have you ever bought something and felt a little guilty afterwards or had doubts about the size, colour, price or the shop you purchased from? Most of us have had that feeling at some point – it’s called “Post-purchase Blues”. 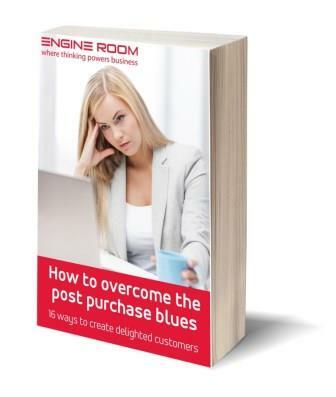 Are you doing anything to combat your customer’s post purchase blues? They are surprisingly simple to overcome and relatively inexpensive as it just takes a bit of forward planning and the right attitude.